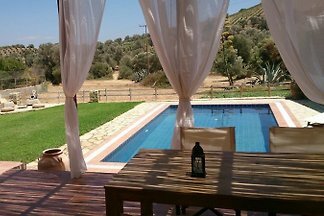 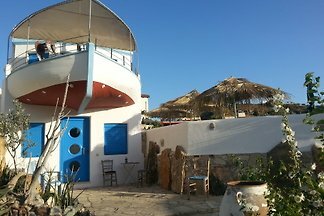 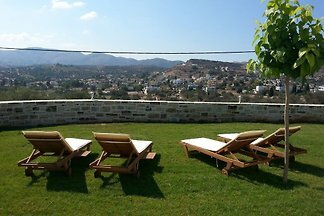 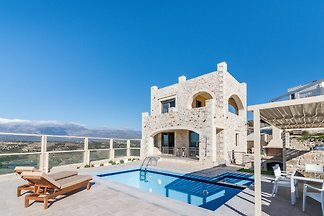 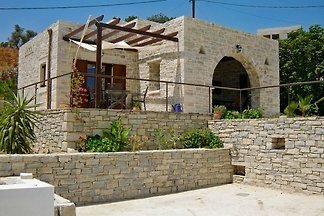 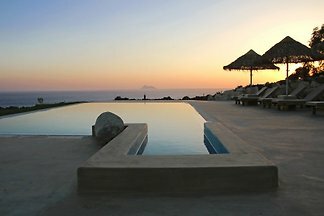 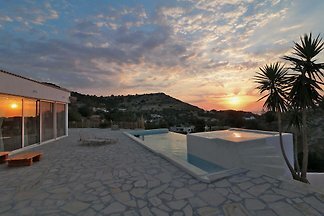 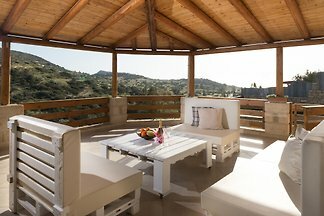 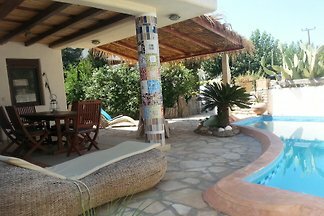 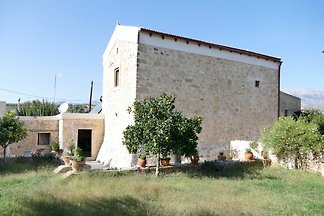 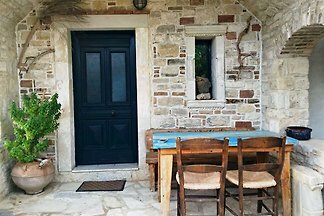 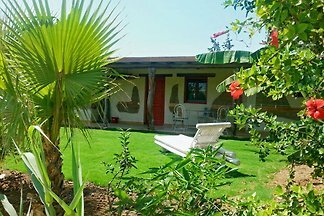 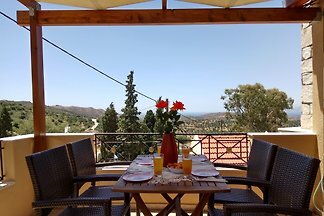 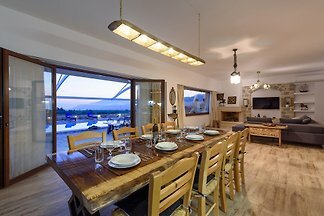 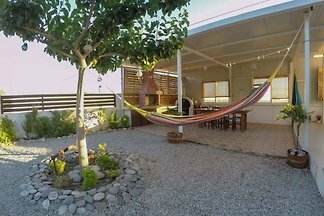 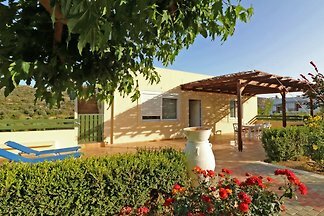 Villa Ilios is a detached house standing in the most wonderful location, which offers a panorama view over the Messara Plain, the Libyan Sea and the Ida Mountains. 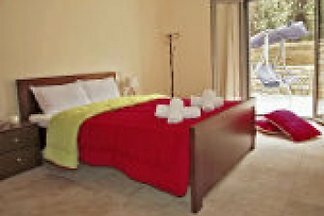 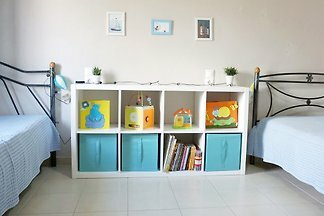 from 5 36 holiday homes & accommodations in Heraklion were rated with an average of 4.9 out of 5 stars ! 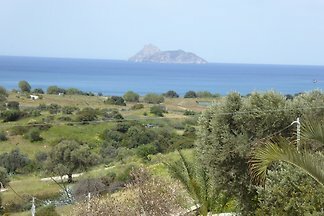 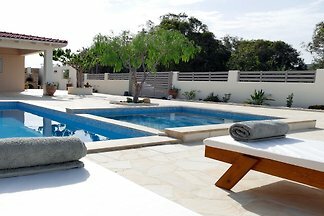 Rent successfully your holiday flat or holiday home in Heraklion in only 20 minutes !